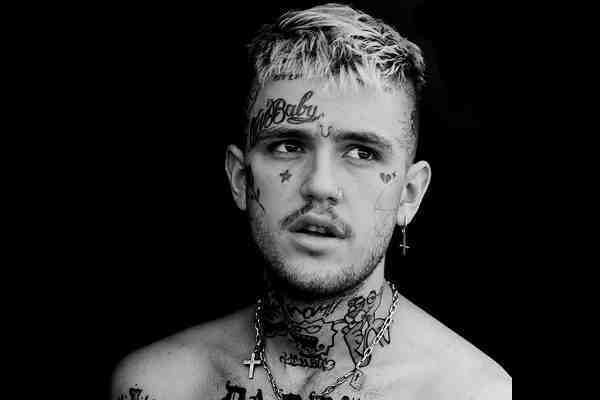 Rapper Lil Peep died on Wednesday nigh in Tucson, Arizona. The 21-year-old Lil Peep, real name Gustav Ahr, reportedly died of an overdose. Adam Grandmaison, a friend, told the Guardian that Lil Peep was taken to the hospital following an overdose. Tucson police suspect he overdosed on the anti-anxiety medication Xanax, though an official cause of death has not been announced. Lil Peep came out as bisexual over the summer on social media. “Yes, I'm bi sexual,” he tweeted in August. Lil Peep grew up on Long Island, New York. His parents divorced when he was a teenager. His mother was a first grade teacher and his father was a college professor. After dropping out of high school, Lil Peep earned his diploma online. Shortly after earning his degree, he began posting his music on YouTube and SoundCloud. At 17, he moved to Los Angeles to devote himself to his music. Lil Peep released his debut album, Come Over When You're Sober, in August. Lil Peep's tour to promote his debut album began on August 2 and was scheduled to end on November 17. On Wednesday, he was scheduled to perform at Tucson's The Rock.